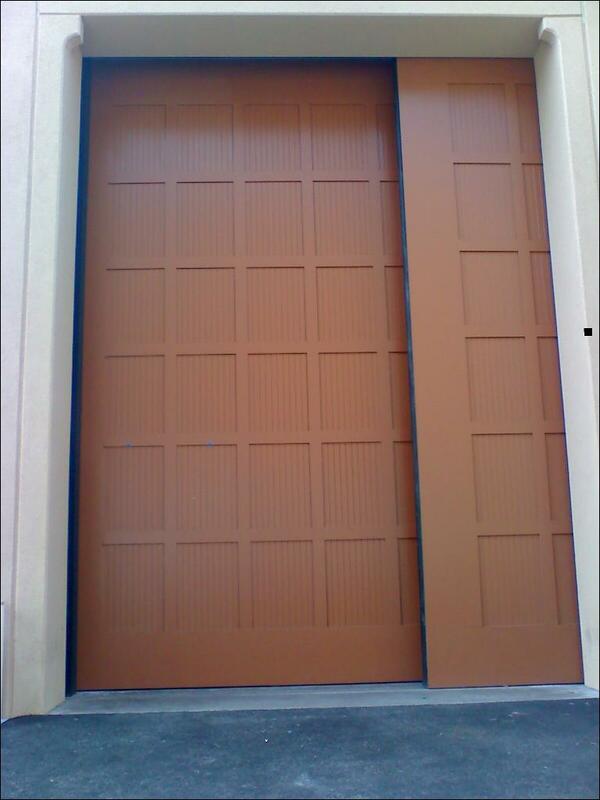 Specialty Doors and Automation offers a complete line of sound, and radiation doors. 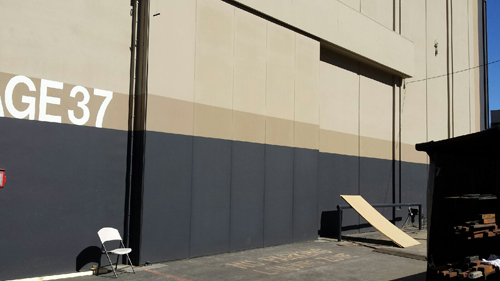 They range from small walk-through doors that are fitted with automatic seals and internal insulation, to "elephant" doors used in movie studios and testing facilities. 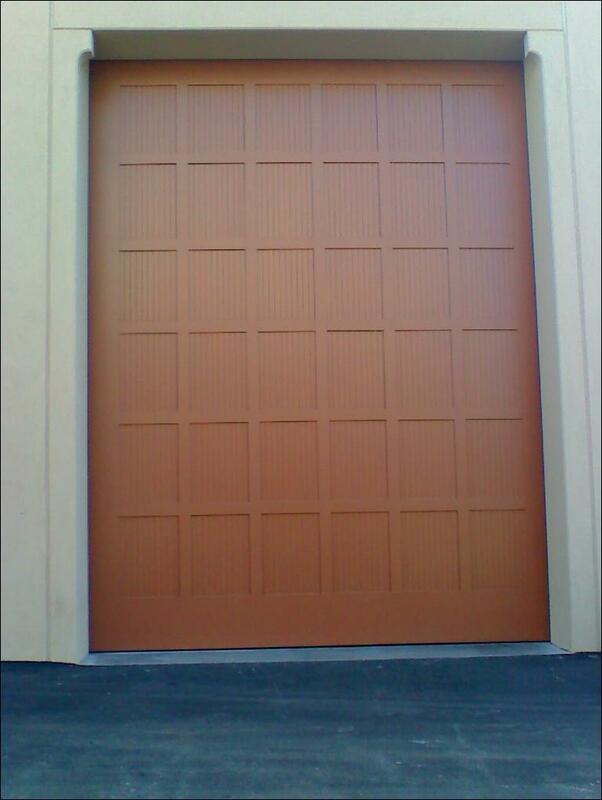 These doors can suppress or block noise from machinery, background traffic or any other undesirable sounds. Security and weather resistant features can be incorporated. 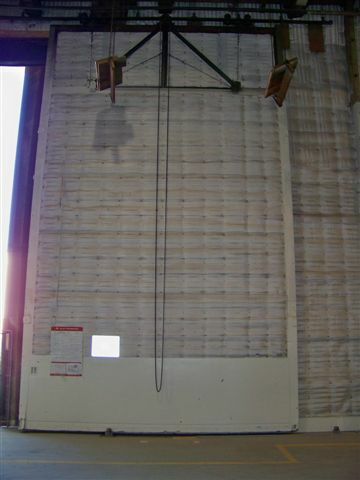 Specialty Doors + Automation also has them available as overhead, swinging, horizontal sliding or any special application needed. Call Today to Speak with a Certified Representative! Please fill out our online form for a free estimate . One of our friendly staff members will get back to you promptly! Call Us anytime at 888.801.9255 for Emergency Service. We provide prompt reply and high-quality service with service that is 100% Guaranteed!